With leaked images of a Metro title for PC and next-gen consoles, Metro Redux, doing the rounds, Deep Silver has decided to eschew the “no comment” malarky and actually say something about it. Not much, though. 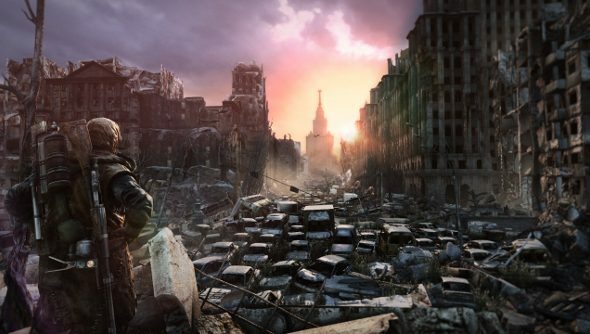 Deep Silver confirms that Metro Redux is a thing, but that it’s not ready to give out more information. The leaked images are, it states, placeholders and out of date. Direct your squishy eyes below for the statement.